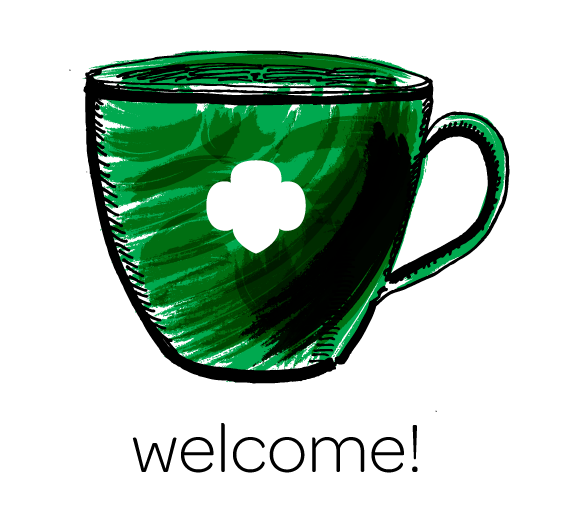 Girl Scouts is the preeminent leadership development organization for girls, with a research-proven program that helps them cultivate important skills so they can take the lead in their own lives and the world. 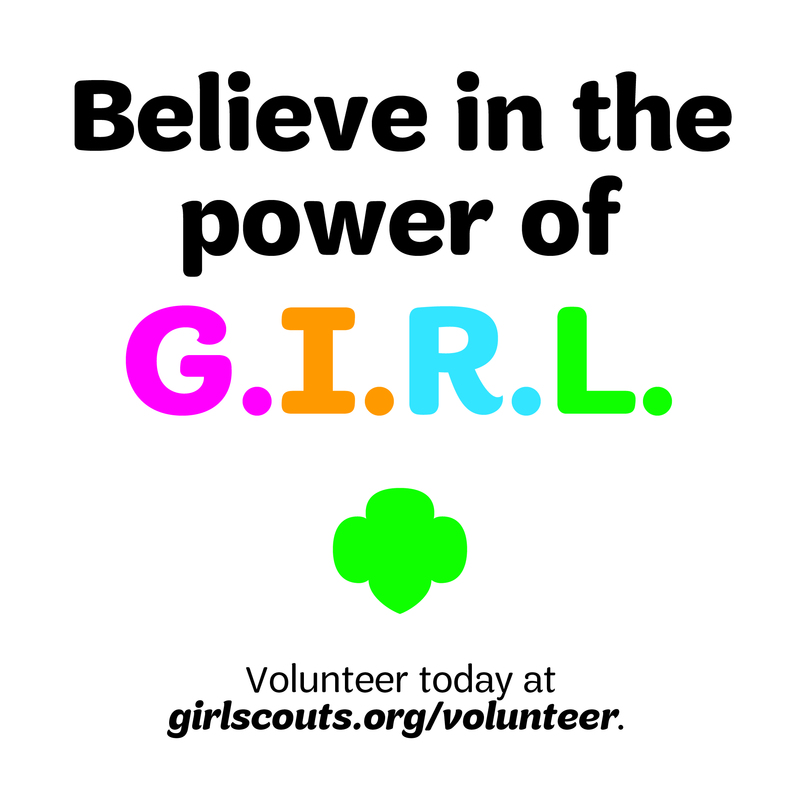 Now more than ever, Girl Scouts is needed. A recent report by the Girl Scout Research Institute (GSRI), The State of Girls 2017: Emerging Truths and Troubling Trends, shows that economic conditions affecting girls have not recovered from the Great Recession; more girls live in poverty and low-income households today than ten years ago. 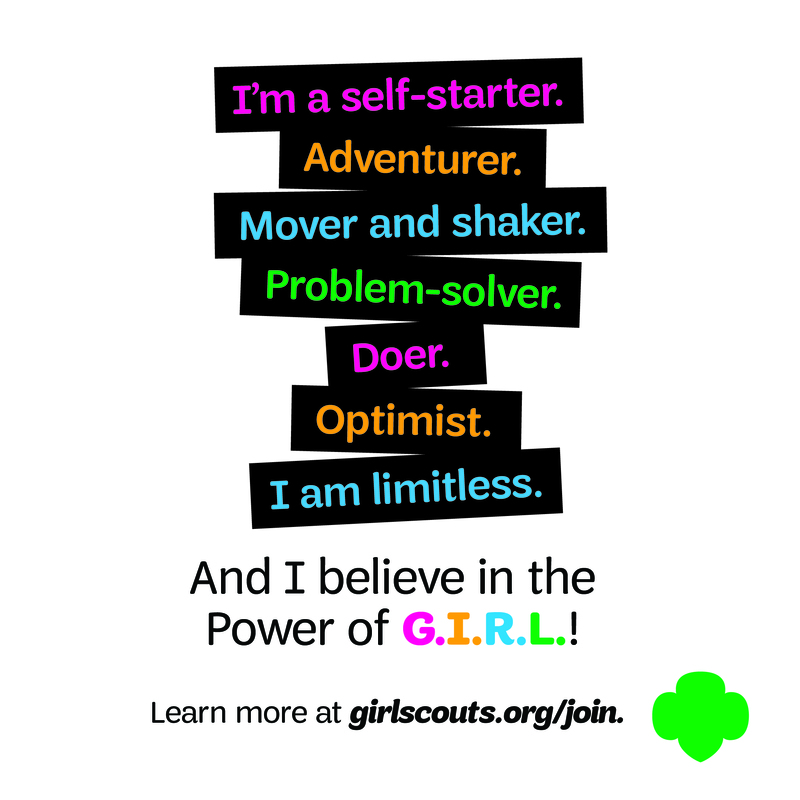 Girl Scouts offers these and all girls a solution—the very skills and leadership opportunities they need to empower themselves for life.